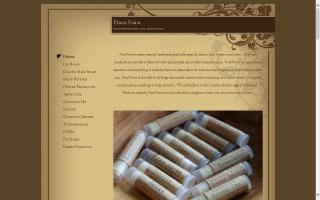 Handmade natural lotion, lip balm in 18 flavors, soap, and more. Our soaps are made with milk from our own goats. We also occasionally have milk goats for sale as well as vegetables and eggs.